To honor NaNoWriMo and members and fans of Writers in the Grove, our members are submitting a prompt-a-day for the entire month of November. The prompts cover everything and anything. They might include an image for a wordless prompt or a quote or suggestion. You may do what you wish with these prompts. You may twist them around to meet the needs of your story, characters, or plot. You may use them as a tangent writing project to help you break out of a blocked thought or walled-off idea. The word count still goes into your official ledger. If you would like to join us for NaNoWriMo, we’ve put together “It’s NaNoWriMo Time: How To, Tips, Techniques, and Survival Advice” to help you ensure a successful month of writing in November. You will find all the prompts in our Prompts post category. Follow/Subscribe to the site to keep up with these throughout the month of November during NaNoWriMo. You may unsubscribe at your leisure afterward, or keep being inspired by the great weekly prompts and activities from Writers in the Grove. 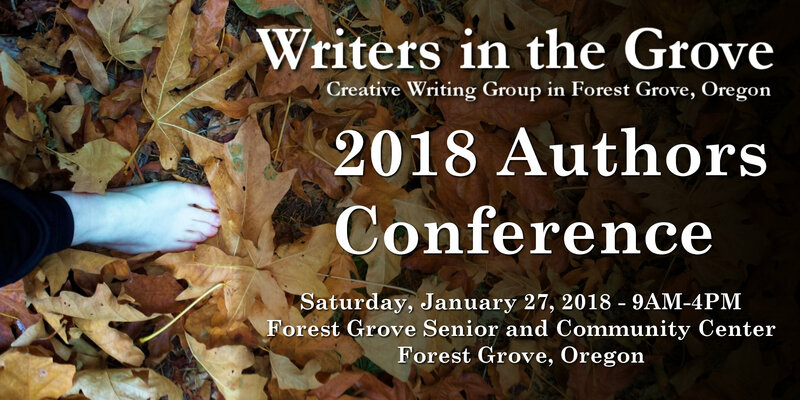 If you live in the Forest Grove, Washington County, Oregon, area, we invite you to join us. We meet weekly on Monday from 9-11am at the Forest Grove Senior and Community Center, and monthly at the Forest Grove Library, typically the second Saturday of the month at 10AM. The following will be a list of the NaNoWriMo Prompts on this site for the month of November 2015, starting the morning of November 1. Come join the fun and write, write, and write some more!